From a couple of years ago, it is undeniable that the world of the video games has been submerged in a certain monotony in terms of gameplay; although the classic controls are still the best option to enjoy a game at home, it is always good to have an option to leave the usual. 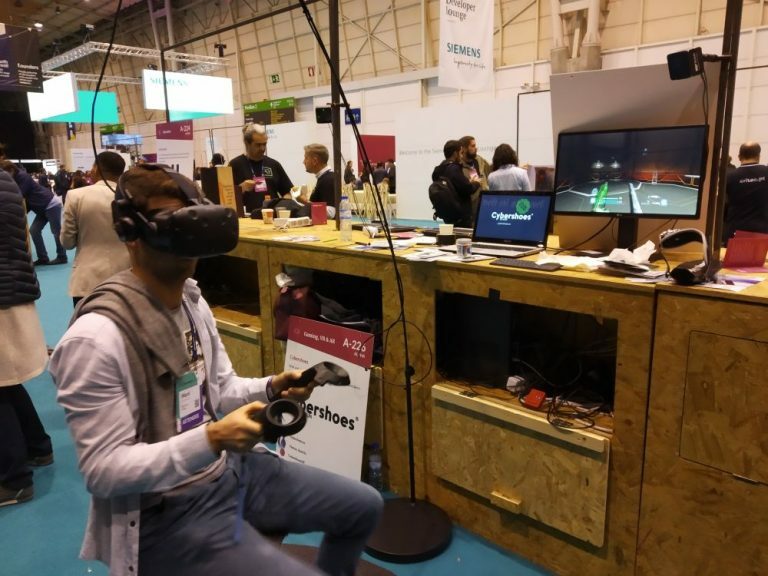 Because of that, the Virtual Reality is positioned as the best of the options, but we must admit that there are many details to improve about it, as is the movement of the legs of the player, since we need a device capable of offering freedom within the virtual world without moving too much in real life, but things are looking promising right now, since at the Web Summit 2018, the Cybershoes were presented, an ingenious and comfortable solution for VR. 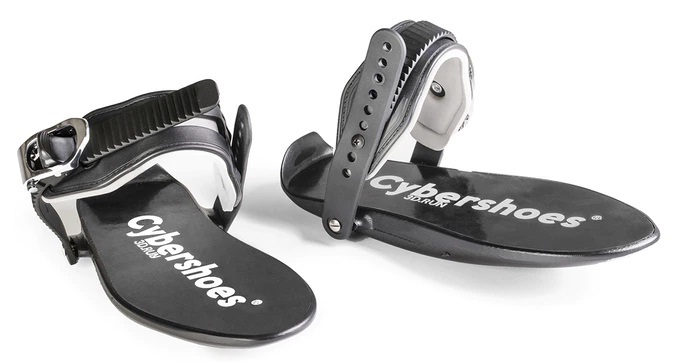 At the Web Summit 2018, a device was presented that bears the name, Cybershoes, which is characterized by having a practical design, resembling a pair of slippers, adapting comfortably to our feet even if we wear shoes. This pair of devices are black and do not highlight more details, but its functionality is another story. 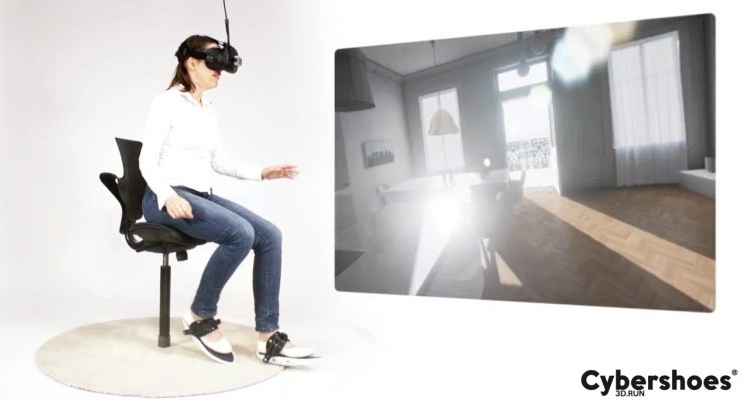 In theory, we are told that these digital shoes will allow us to move within virtual reality while remaining still in real life, thus ending the problem of space. These shoes come with virtual reality glasses, which will be key to complement the experience. On the other hand, we are also informed that this device is specially designed for games that require a fluid movement of the legs, so it will be exceptional for FPS games (First Person Shooter) since it has several sensors that detect the smallest of our movements. 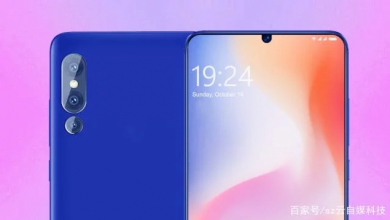 Another important point to mention is that they are connected by radio waves, so we will not need Wifi or Bluetooth. Also, they can stand a weight of up to 100kg, and in the case that we use them while we are sitting, they can resist almost any weight. As for its battery, it gives us a time of use that can vary between 8 and 10 hours, needing to be charged via USB a maximum of 3 hours. If you want to move it, you will need a carpet to take care of the product sensors, but you can also buy the Cybercarpet. 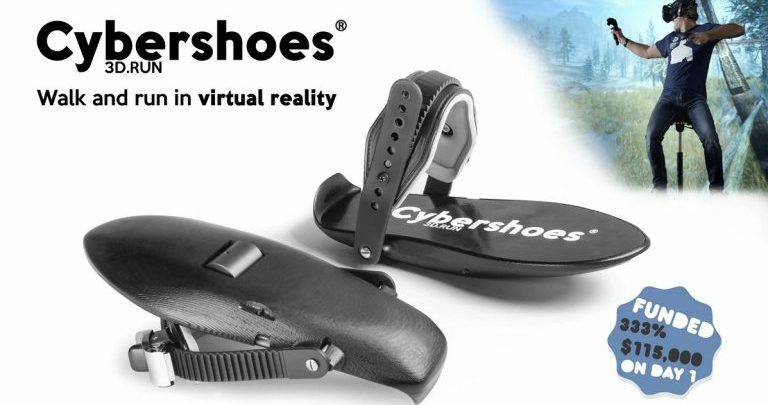 The Cybershoes are published on the Kickstarter platform, which is characterized by financing various projects. 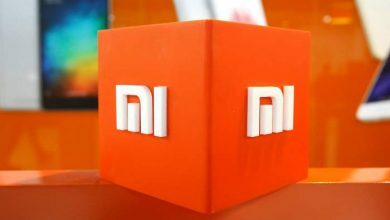 In it, we can see how €30,000 is the amount of money requested to carry out the manufacture of this beauty and, as expected, received full acceptance from the users to such an extent that it currently consists of a fund of €214,263, very above the estimated initial value. They also offer different packages for those who collaborate with a certain specific remuneration, giving the user a variety of kits. If you are interested in knowing more about this curious project, we will leave you the direct link to the Kickstarter platform. 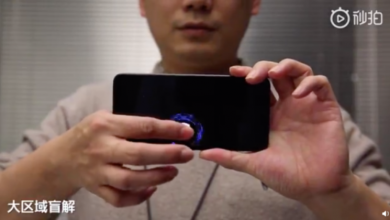 With such a striking and unique device, it was inevitable to be curious, so we took the bet to practice. Our test was carried out with a classic FPS game, DOOM 2016, which is overloaded with high doses of action that require the best of our reflexes, so running here is extremely vital and in fact, with the Cybershoes, it was a true delight. All the movements we made were light and precise, responding almost instantly, perhaps with a latency of 0.01 seconds, feeling as real as our own legs, we walked, jogged, ran and jumped, all perfectly and in no time… Also, we noticed some drop in the FPS in the game, but nothing too serious. At the end of our test and when we got our glasses off, we realized that at no time did we move from our seat, just fantastic, especially because we really felt that we were moving from one place to another, so without a doubt, this is a totally recommended bet for the world of video games.